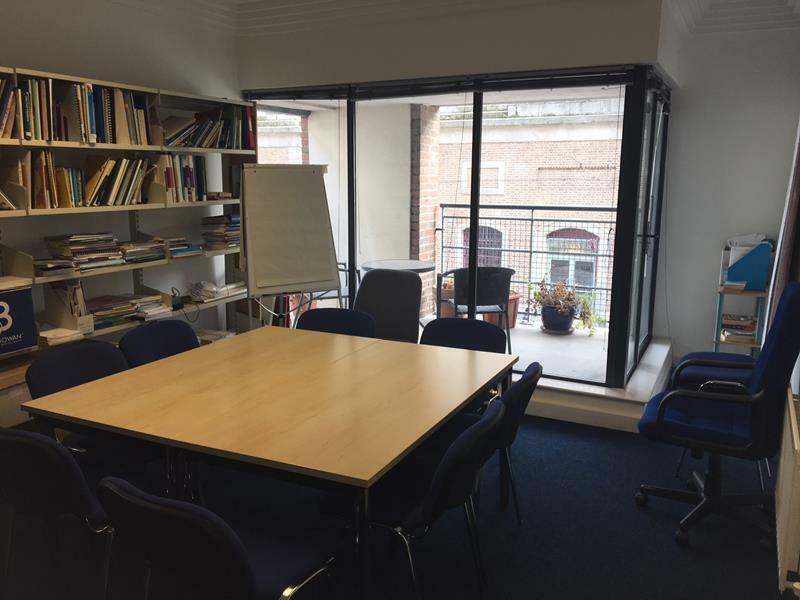 Fully fitted first floor office suite. Neighbouring occupiers include Hubspot, Walkers Solicitors, Bank of Ireland, Pwc and the Central Bank of Ireland. 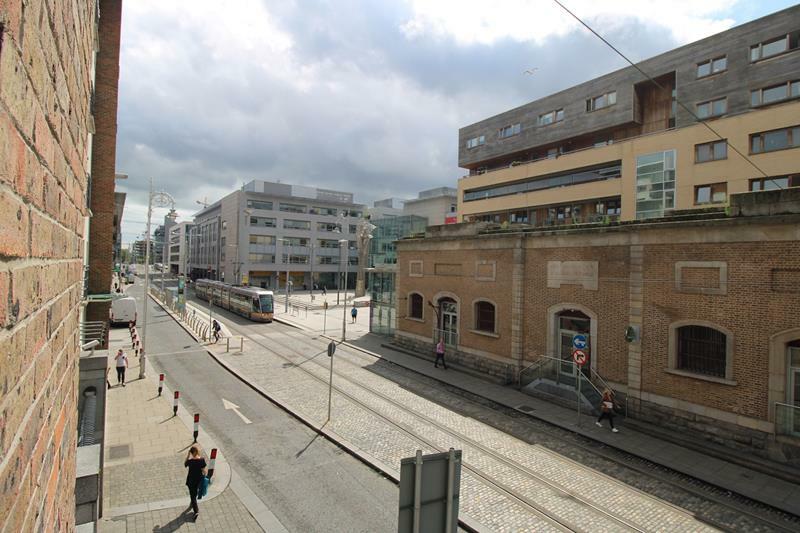 Luas redline, Docklands rail station and Dublin bikes are all on the doorstep of the property. There are also numerous cafes, bars and staff amenities close by. 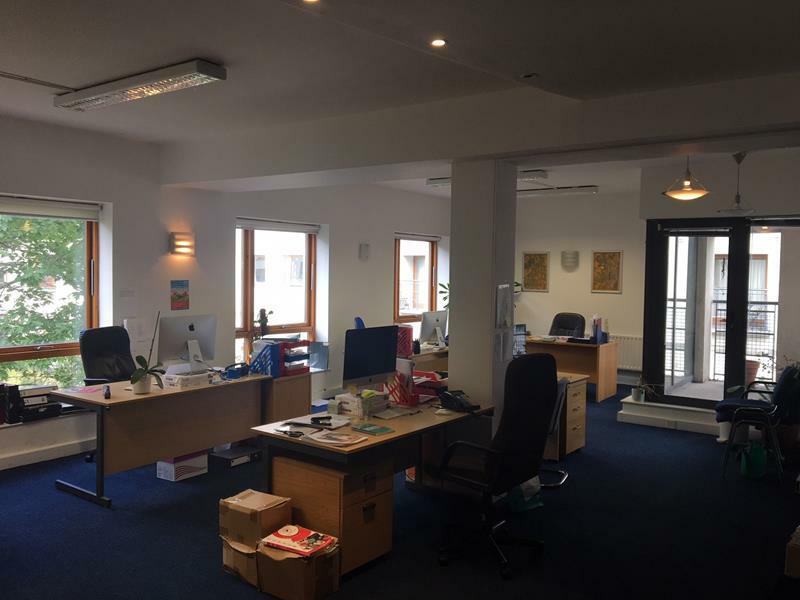 The office details a modern specification to include a large open plan office, three individual offices, perimeter trunking, double glazing, gas fired central heating, kitchenette, two balconies and two wc/showers. 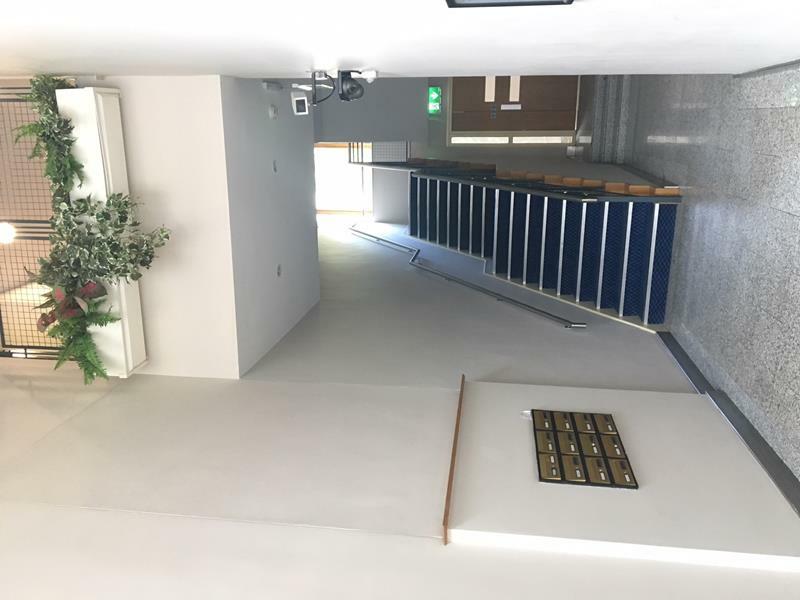 Secure car parking is located in the basement.